Antibiotic resistance in bacteria occurs when antibiotics kill off weaker bacteria and leave the stronger ones to grow and reproduce until they are all that’s left. It has been a growing problem since antibiotics were first used, and these resistant “superbugs” have since been named a global health threat. 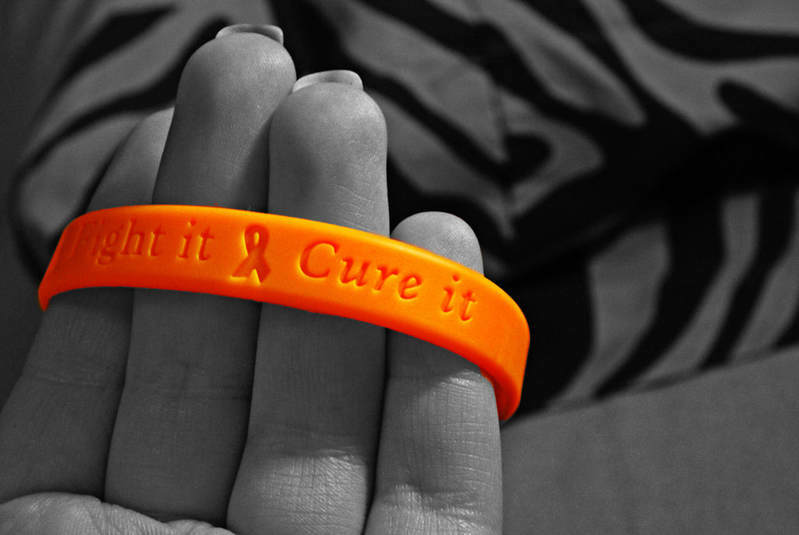 Hundreds of thousands of people die every year with no effective treatment options. 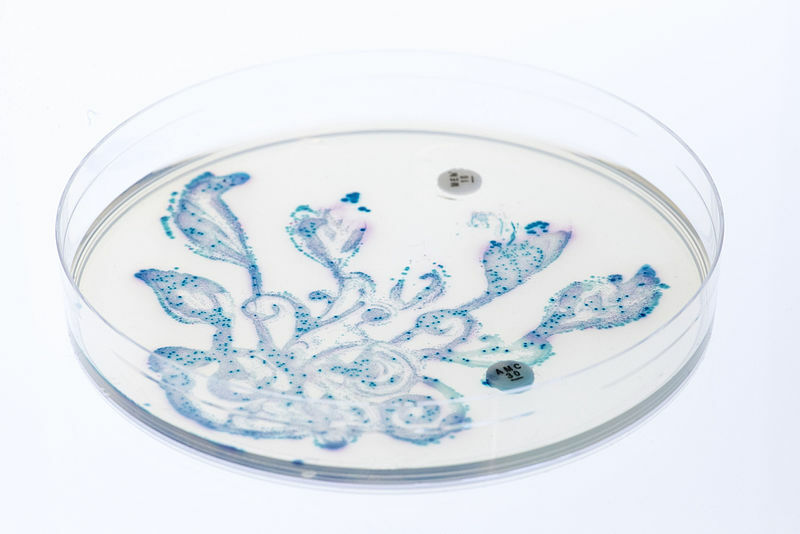 However, recent research detailed an experiment in which manufactured peptide polymers were tested against strains of traditionally antibiotic resistant bacteria. The bacteria were not only destroyed but also not able to acquire resistance. These peptide polymers, named SNAPPs (structurally nano-engineered antimicrobial peptide polymers), are incredibly tiny, star-shaped structures made of amino acids. While traditional antibiotics target a variety of processes in bacteria, SNAPPs focus on attacking and destroying the outer cell membrane as well as disrupting the ion channel flow, causing enough stress to trigger cell death in the microbes. In addition, the research on SNAPPs found that they are effective at targeting the pathogen cells while excluding mammalian cells. They would be able to destroy harmful bacteria while leaving other cells safe. These studies have only been carried out in the lab and on mice, but so far, the results have been positive. Mice treated with the polymers showed a significant decrease in bacteria and survived the treatment with no signs of discomfort or side effects. Even more promising was that were no signs of resistance to the polymers in the next generations of the bacteria. 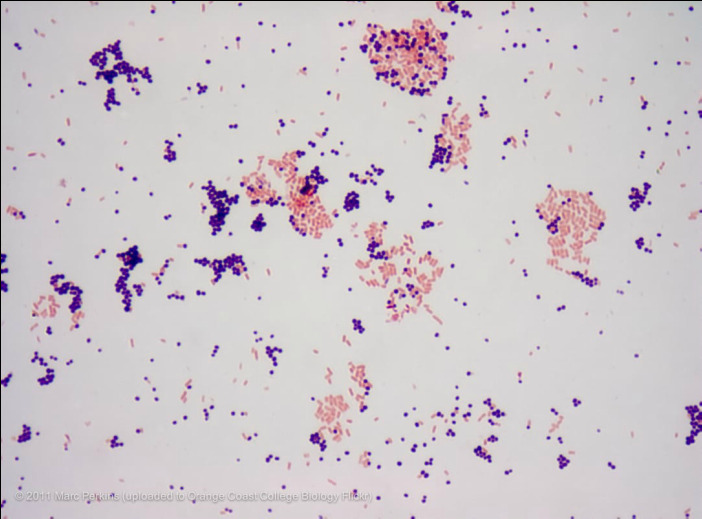 Gram staining distinguishes bacterial colonies by using the same staining dye. Gram-negative bacteria are stained pink by the dye. ​These findings are especially important because the “superbugs” being targeted in this case are gram-negative bacteria, which have been more resistant to antibiotics in the past due to an extra outer membrane that helps to protect it. 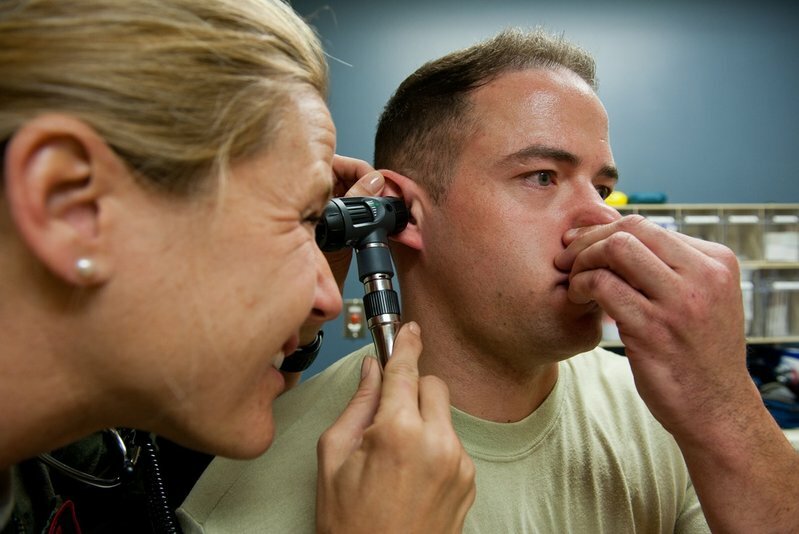 Previously, no effective treatment has been found to combat gram-negative bacteria. SNAPPs are just one type of antimicrobial peptide, and their efficacy reflects the hope of a better method to combat antibiotic resistant microbes. Previous methods would just be to develop new types of antibiotics, but bacteria have shown to develop resistance to those antibiotics eventually. Development has been slow, and some obstacles have stood in the way of clinical trials on human patients. Nonetheless, the development has brought new excitement for treatments. As the polymers could be able to target the harmful bacteria alone, further developments could be important in helping with a variety of procedures in medicine on a smaller scale, including drug delivery and gene therapy.